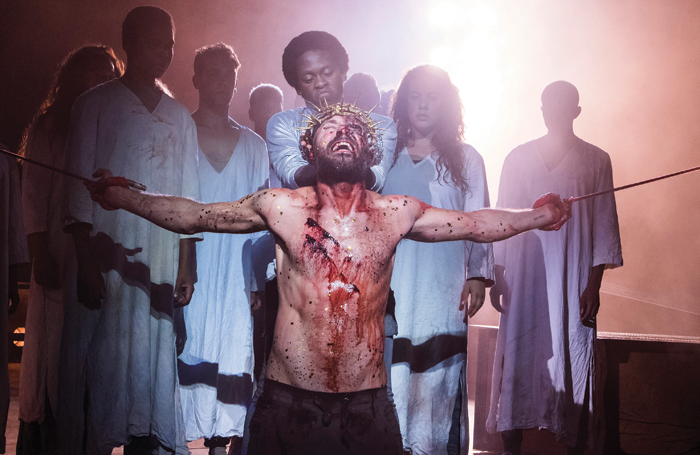 This week’s production news includes a transfer of Regent’s Park Open Air Theatre’s production of Jesus Christ Superstar to the Barbican, and the London premiere of Tony award-winning musical The Light in the Piazza. Renee Fleming and Dove Cameron to star in London premiere of The Light in the Piazza. The musical will run at the Southbank Centre for 20 performances from June 14 to July 5, 2019, with press night on June 18. Regent’s Park Open Air Theatre’s production of Jesus Christ Superstar is to transfer to the Barbican Theatre for 60 performances. The Olivier award-winning production will run at the London venue from July 4 to August 24, 2019, with press night on July 9. Everybody’s Talking About Jamie has extended its run in the West End until September 2019. The musical, which recent celebrated its first anniversary at the Apollo Theatre, is now booking until September 28, 2019. RuPaul’s Drag Race star Todrick Hall is to take on the role of Billy Flynn in Chicago from November 19 until the end of the show’s run at the Phoenix Theatre on January 5, 2019. Declan Bennett and Bronte Barbe are to lead the cast of off-Broadway musical Striking 12, which will run at the Union Theatre in London from November 28 to December 23, with press night on December 3. Broadway musical Violet, written by Fun Home composer Jeanine Tesori, is to have its UK premiere at the Charing Cross Theatre next year. 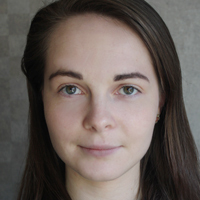 It is a co-production with a Japanese theatre company and will transfer to Tokyo and Osaka following its run in London, where it plays from January 14 to April 6, with press night on January 21. Full casting has been announced for the UK tour of The Bodyguard. The tour opens at the Theatre Royal Glasgow on December 3 and visits locations including Cardiff, Canterbury, Edinburgh and Bord Gais, where it ends on August 17, 2019. Producers: Michael Harrison and David Ian. Curve in Leicester is to stage West Side Story in 2019, featuring new choreography by Ellen Kane. Kane is associate choreographer for Matilda the Musical and was co-choreographer on Groundhog Day at the Old Vic. It will run from November 23, 2019 to January 11, 2020. A production of The Wizard of Oz will run at Birmingham Repertory Theatre from November 24 to January 13, with press night on November 29. Tim Rice is to host The Best of Rock Musicals at the Eventim Apollo in Hammersmith, featuring songs from shows including Evita, Jesus Christ Superstar, We Will Rock You and Hair. The show will run on May 12, at 4pm and 8pm, with performers including Adam Pascal, Kerry Ellis and Adrianna Hicks. Other musicals in the line-up are The Little Shop of Horrors, Wicked and The Lion King. The show is the 20th-anniversary production from the team behind The Night of 1,000 Voices. 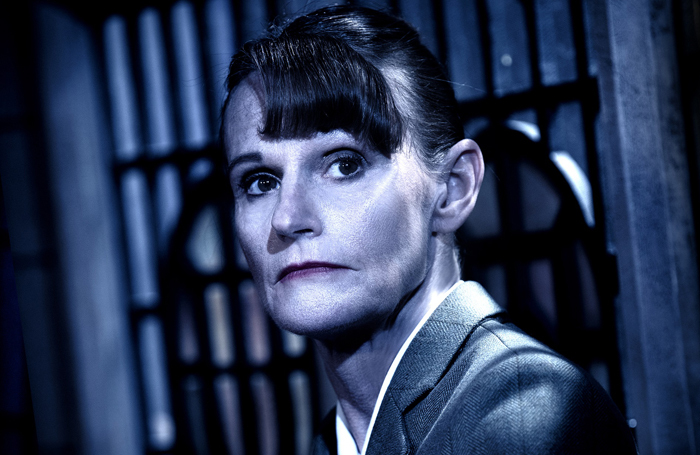 The West End’s longest running show The Mousetrap has announced a major UK tour, starring Gwyneth Strong. It will open in Guildford on January 29 and visit locations including Sheffield, Northampton, Bromley, Southport and Cardiff, where it runs until October 5, 2019, with further dates to be announced. The Yard Theatre in London has announced its 2019 season, which includes Now Festival, featuring premieres from artists including Brian Lobel, Tim Etchells and Forced Entertainment, FK Alexander and Greg Wohead. Other highlights include a new show from Pecs Drag Kings and Really Real Teenz, which has been created by the Yard’s young company and live artist The Famous Lauren Barri Holstein. Good Dog by Misty writer Arinze Kene is to tour the UK, opening at Watford Palace Theatre on January 31. It visits locations including Sheffield, Edinburgh and Birmingham, finishing the tour at the Bernie Grant Arts Centre in London on March 23. London’s Bush Theatre has announced its 2019 season, the last to be programmed under outgoing artistic director Madani Younis. Highlights include Going Through by Estelle Savasta, which tells the story of a young girl’s journey across borders, and Caryl Phillip’s Strange Fruit. The season also includes Eve Leigh’s The Trick, Class by Iseult Golden and David Horan and Kenneth Emson’s Rust. Harry Potter actor Theo Ancient is to star in Michael Ross’ new one-man play, The Shy Manifesto. It will open at Live Theatre, Newcastle on January 29 and tour to locations including Crawley, Exeter, Manchester, Wolverhampton and Harrogate, where the tour ends on March 4. The Wider Earth, a drama about Charles Darwin’s expedition on HMS Beagle, has extended its run at the Jerwood Gallery in the Natural History Museum until February 24. Boys, a show about toxic masculinity performed by nine men of colour, will run at the New Diorama Theatre in London from November 27 to December 1, with press night on November 28. Anomaly, a play about the family of a man accused of assault, will run at the Old Red Lion Theatre in London from January 8 to February 2, 2019, with press night on January 10. Dance show Rip It Up – The 60s has announced a run at the Garrick Theatre in London’s West End from February 7 to June 2, 2019, following a UK tour.